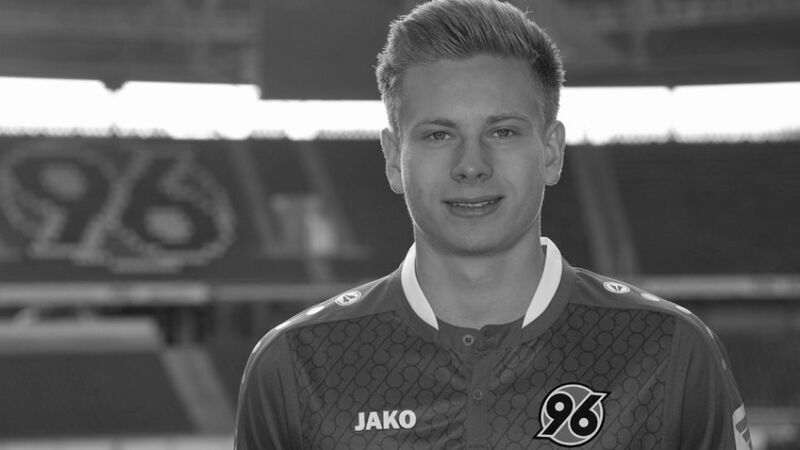 Hannover 96 are mourning the death of 19-year-old forward Niklas Feierabend, who tragically lost his life in a car accident in the early hours of Sunday morning. "Our deepest sympathies go out to his family and friends in this difficult time. All teammates, managers, co-workers, fans and everyone else at Hannover 96 are shocked and saddened by this devastating news. Niklas, gone but never forgotten." Feierabend was named in Hannover's matchday squads against Hamburger SV and Hertha Berlin this season but did not make an appearance in the Bundesliga.